The mighty Coachella fest is kicking off this weekend, and SPIN has our sunscreen packed! If you’re planning on taking the dusty drive into the heart of the desert, make sure you bring along our swell mixtape, which should keep you company with the pulsing sounds of 17 emerging artists and some old friends. Download it now, and we’ll exchange notes by the gyro tent! 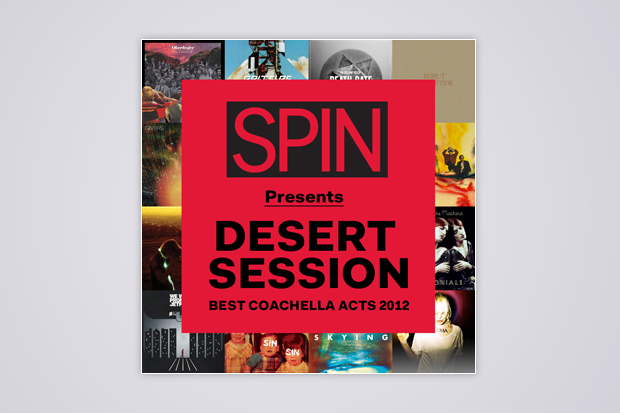 And for a detailed rundown of the sets you’d be a fool to miss, read our 30 Must-See Acts at Coachella 2012.